Replacing vi/emacs text editor or looking for a powerful GUI front-end for gdb/dbx debugger? Magic C++ .Net is what you're looking for. 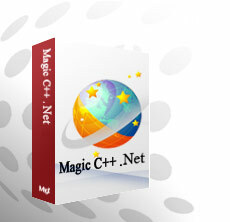 Magic C++ .Net includes all the features of Magic C++ plus Visual Studio .Net style UI. 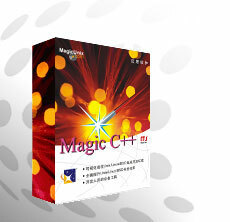 Magic C++ is a fully visual integrateddevelopment environment(IDE) designed to meet the requirements of those programmers developing on remote Linux/Unix server based on Windows client. What's COOL in the latest release? Copyright © 2007 Magicunix Information Technology Limited. All rights reserved.